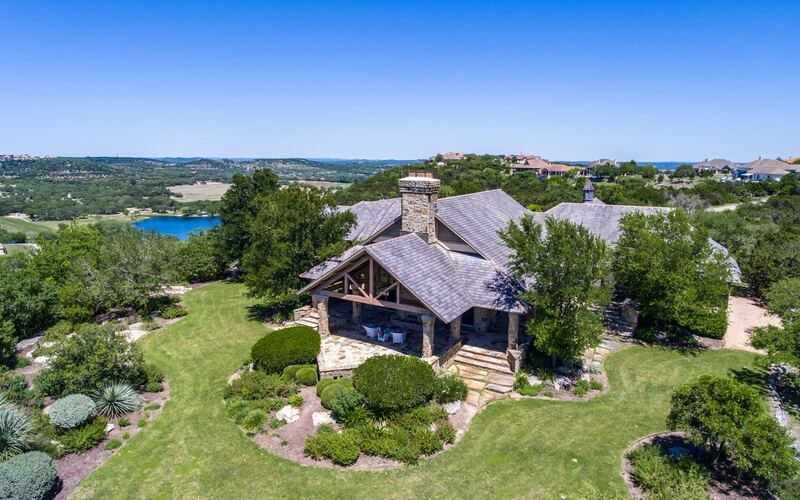 205 Cibolo Ridge Trail | Equestrian Estate on 5 Tree Studded Acres Outside Boerne | Boerne Luxury Homes | The Graves Group! 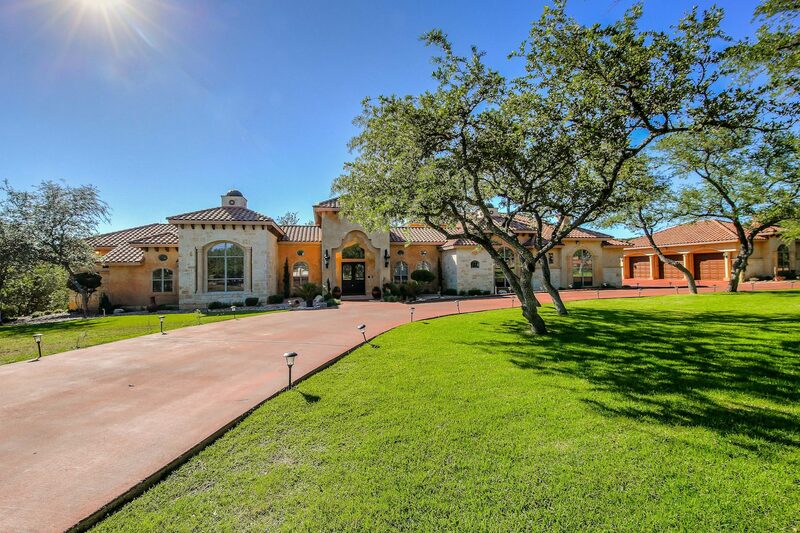 Beautiful Hill Country Estate on 5 oak studded acres awaits you behind a private gate! Gorgeous updated kitchen features quartzite countertops, Carrara backsplash, stainless steel appliances plus new fixtures giving this home a Restoration Hardware feel. Walk into the grand living with fireplace and wood beams that adjoins a central bar area flowng into dining, kitchen, breakfast and opening to the back covered patio. 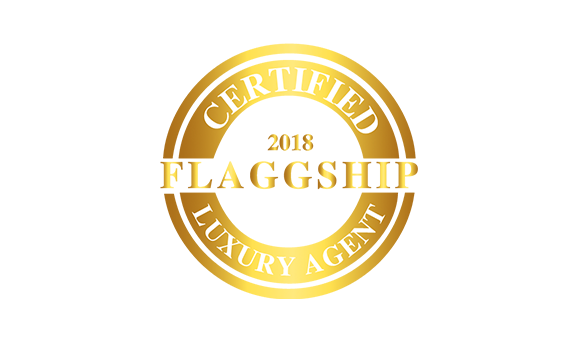 Luxurious downstairs Master Suite boasts a true spa bath and fireplace with patio access.Two additional bedrooms are down and a Gameroom and private suite are upstairs. 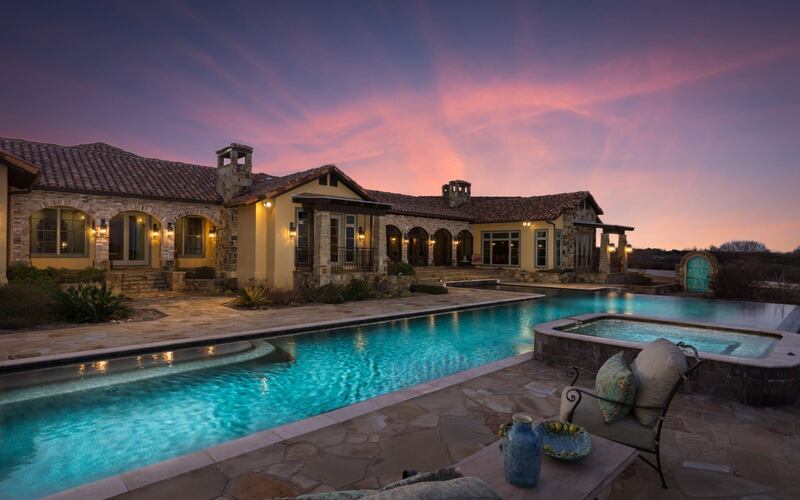 Extensive back patios with fireplace overlook the expansive acreage. 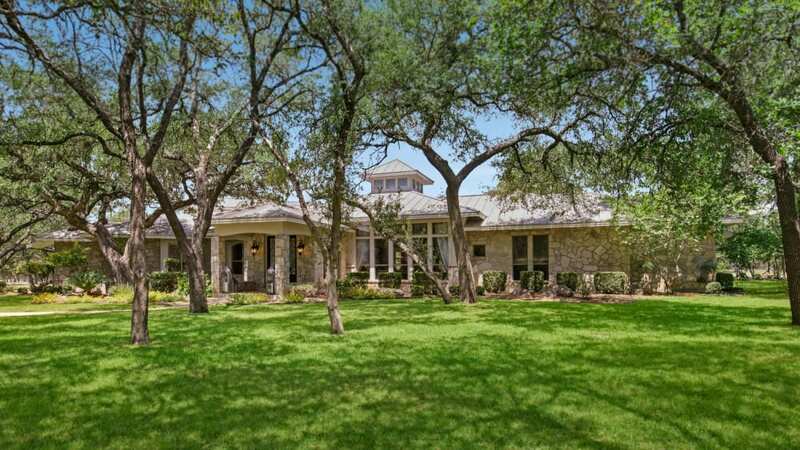 Fenced and Cross-fenced this property is ideal for the animal lover near Historic Boerne with highly rated Boerne Schools.